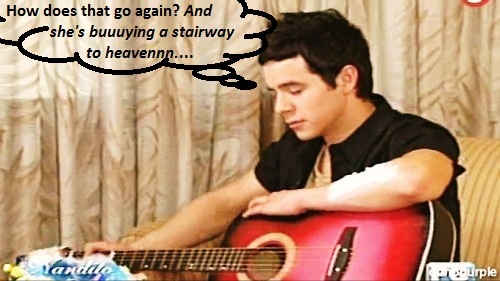 While @DavidArchie’s guitar gently weeps…. 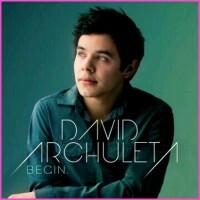 So who else pictures this when they hear the lovely guitar intro to David’s “Don’t Give Up”? but surely not this … psychedelic guitar guy? 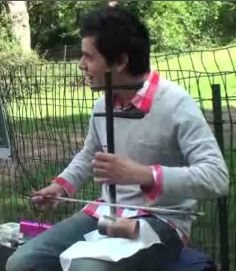 psycho guitar guy? busker guitar-ish guy? 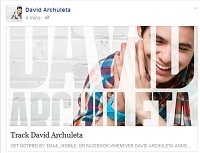 This entry was posted in Utter nonsense and tagged David Archuleta is our guitar and every other kind of hero. Bookmark the permalink. 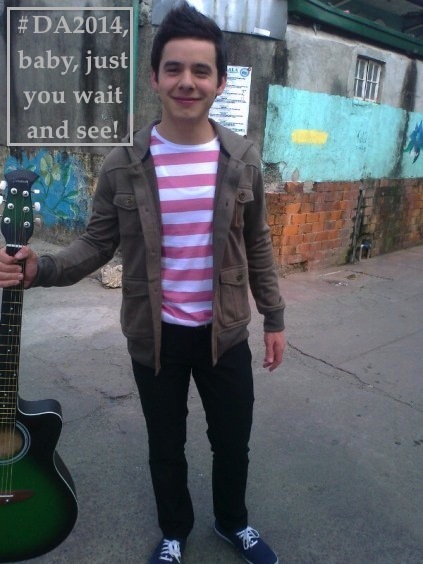 19 Responses to While @DavidArchie’s guitar gently weeps…. Love all of these awesome pictures and the captions. Thanks. 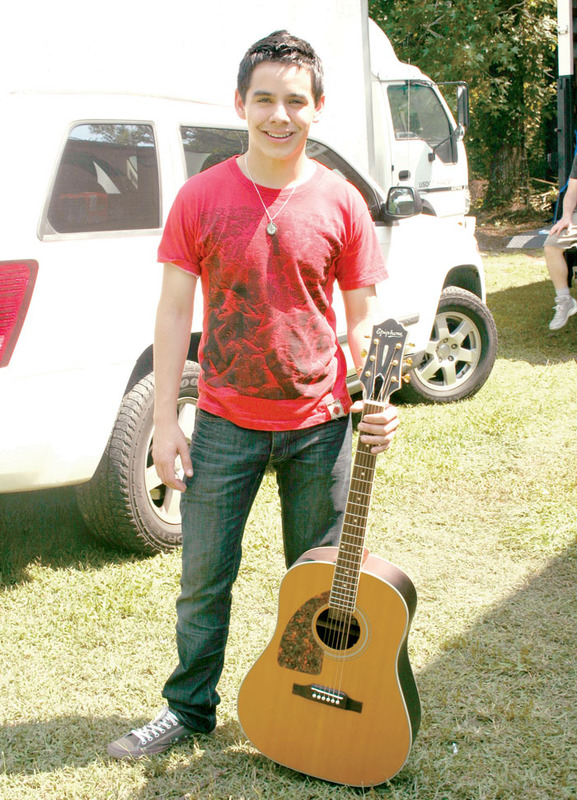 Would love to see him play the guitar. Memories, supposed to fade – what’s wrong with my life? It’s been ages since I watched that video. He’s a guitar hero through, and through! 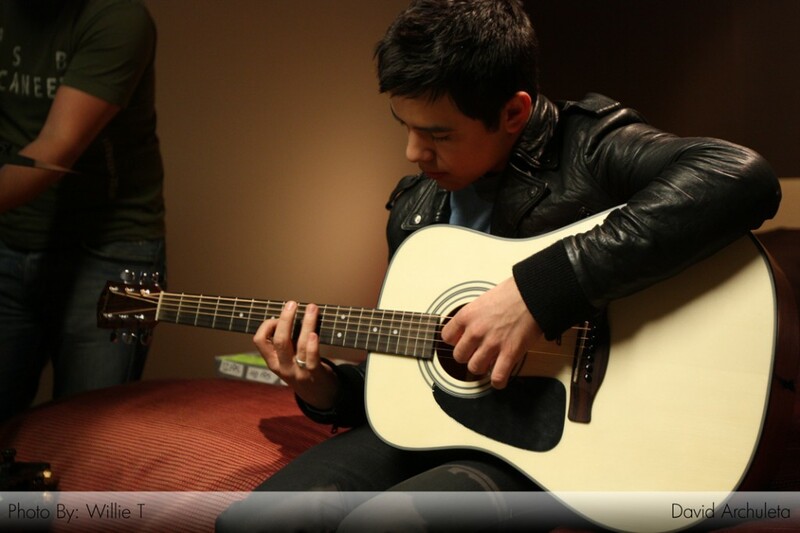 Hope he’s able to practice his guitar while in his mission and play for us when he return in #2014. Missing him so much. God bless him always. I saw a picture of an Elder in Chile with a guitar. I’ll bet David has one with him. I’m sure he plays the piano whenever he has the opportunity. Just think of all the new experiences he is getting for song writing themes. I will bet he sings every day. He just can’t stop himself from singing. TOfan, always get a kick out of your captions!! ROFL!! 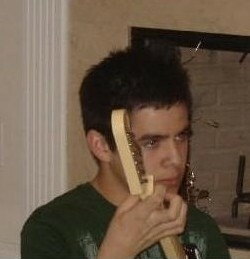 He looks so young in some of these, love the one of just his hands..and psycho guitar guy. Thanks Betsy, that makes sense. I remember seeing one in the background in his last few vlogs from home – hoped it was on the “things to take” list. Waiting for the day. hahaha….I forgot about Guitar Hero. Happy Sunday SAz. Life Is SOOOOOOOO Good. 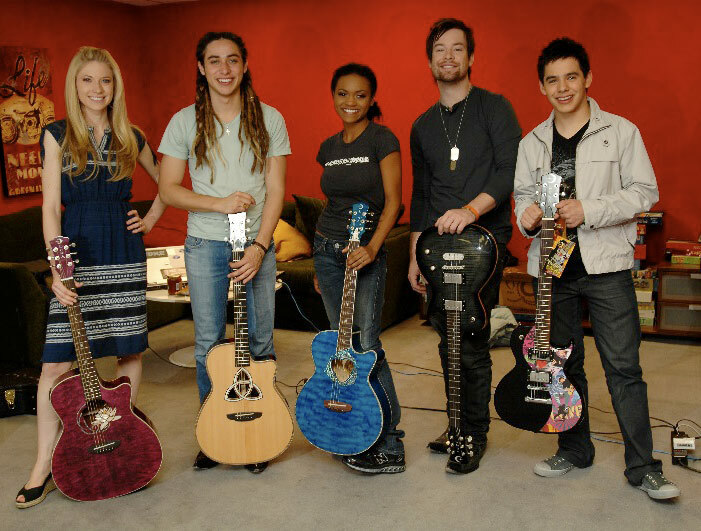 A lot of guitars want their pictures taken with David Archuleta, and who can blame them? 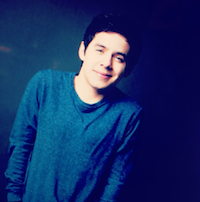 That’s our David – always in tune! !